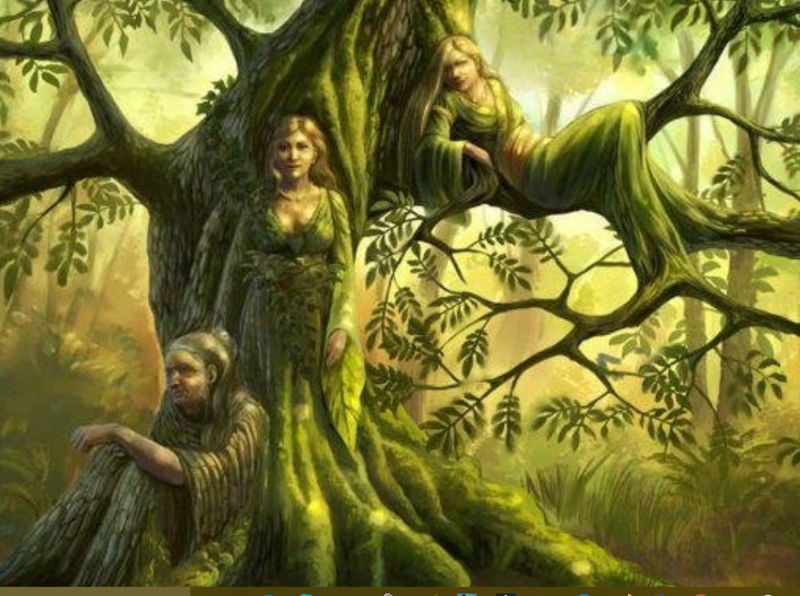 Before I share what is on the Goddess Knowledge Card I wanted to share my favorite image of the Triple Goddess. 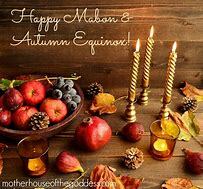 In most witchcraft traditions there is some representation of this goddess. The Triple Goddess, the original trinity, symbolizes the three faces of the Great Goddess and its earliest representation of her division into multiplicity. The goddess with three faces is a universal motif, found worldwide.The Triple Goddess is intimately associated with changing phases of the moon; just as the moon transforms from one phase to another, the Great Goddess moves among her many rolls. Her three faces usually virgin, mother, and crone: virgin representing the strong, well-defined goddess; mother representing the nurturing goddess as source of all nourishment; and crone representing the goddess of death and transformation. This symbolism embraces the roll of the goddess in all phases of existence from birth through death to rebirth. The Triple Goddess reminds us of our sacredness regardless of our age or function in life. She reminds us that despite her many forms there is one goddess, always present and always sacred.